Will digital-to-analog converter boxes also convert digital closed captioning? Yes. 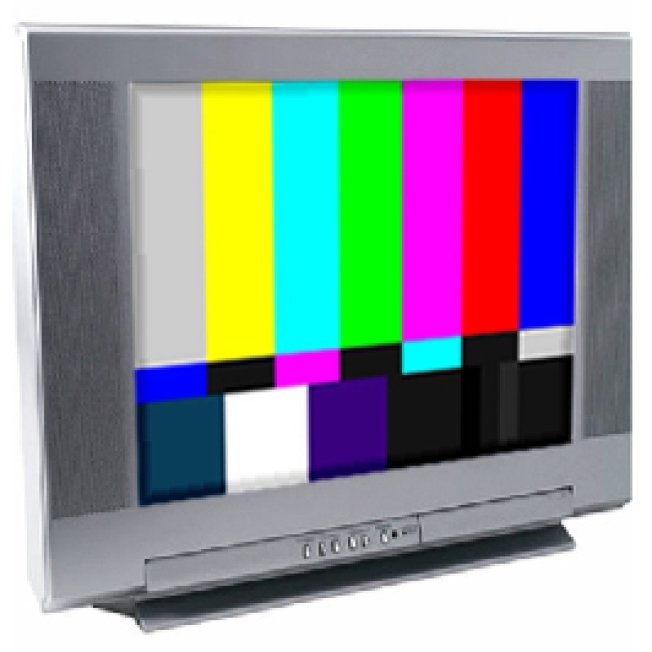 FCC rules require that digital-to-analog converter boxes be able to convert over-the-air digital closed captioning for display on analog TV sets. See http://www.fcc.gov/cgb/consumerfacts/dtvcaptions.html.